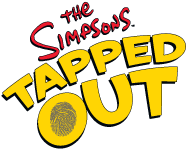 The Simpsons Tapped Out will first have to be updated through the Google Play Store or the Apple App Store. This update will remove the Halloween Theme and Ghosts. This means you will no longer be able to capture ghosts and GOO. 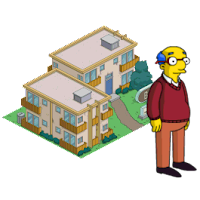 You will receive an additional 100 and 10 for completing the mission.